With Summer literally upon us, we are all thinking about sunshine, BBQ’s and sunglasses. Want some tips on what to wear and what’s available for keeping the kids cool and looking good over the Summer? Yes? 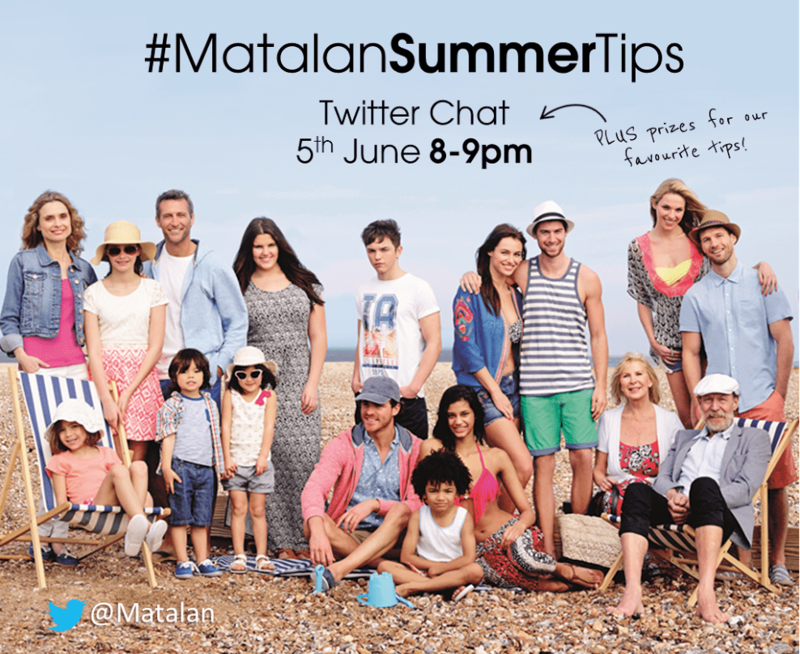 Then join in the Twitter party run by Matalan on Thursday. 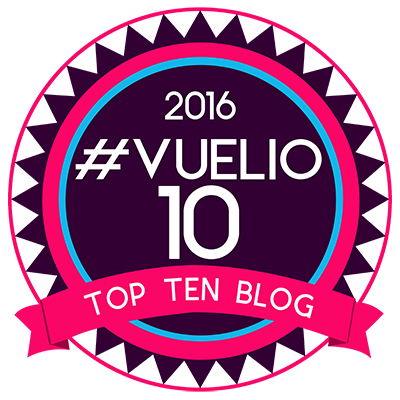 People will be sharing their Summer Tips, including myself, on travelling and going on holiday with children. Do you have some good Summer tips for travelling with children? Why not come and share yours. I’m sure you’ll find some good information along the way. And there are prizes you can win. What more are you waiting for? Disclaimer:- This is a sponsored post but all opinions are my own.